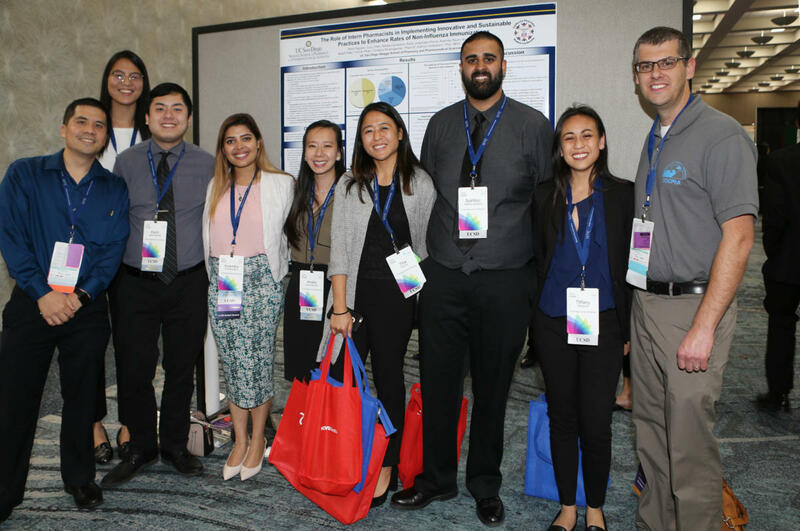 The California Pharmacists Association INVITES YOU to share your research, expertise, and experience on topics relevant to pharmacy practice and pharmacy-focused scientific research with your peers. 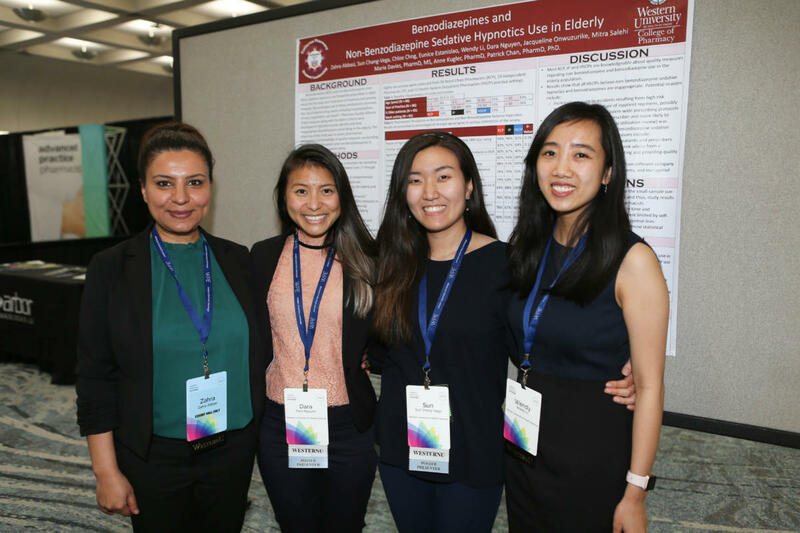 Your expertise could be showcased at our annual educational conference, EXCHANGE, held April 12-14, 2019 in Los Angeles, CA. CPhA’s conference will include an opportunity for original scholarly work on research and professional practice topics to be presented in a poster format. 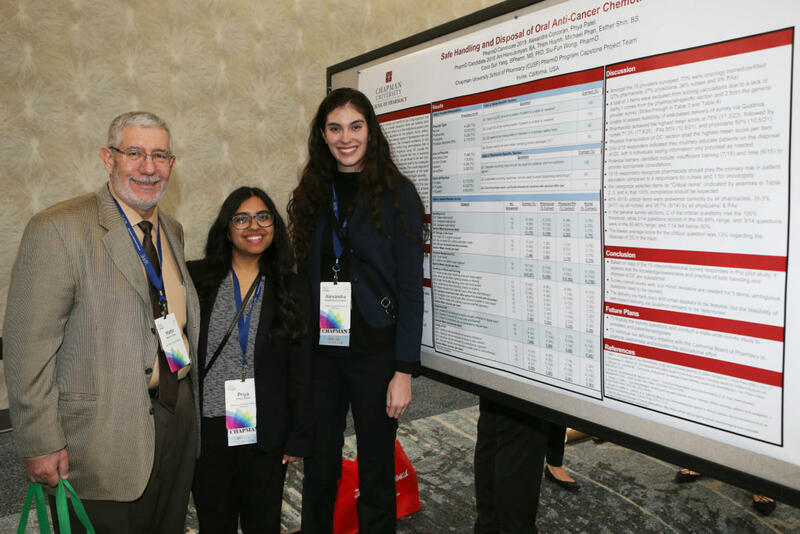 Poster presentations provide authors the opportunity to display and informally discuss their work with colleagues. Abstracts selected for poster presentations will be displayed during exhibit hours on Friday, April 12th and Saturday, April 13th. 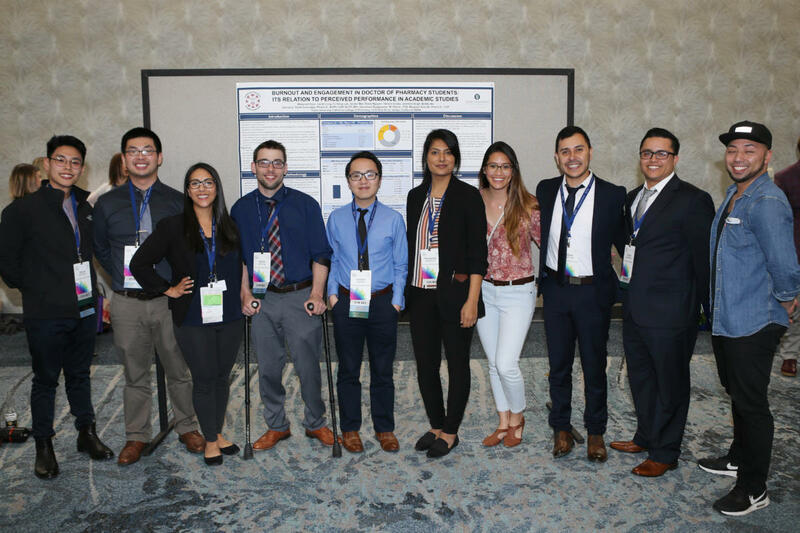 The mission of CPhA’s educational programs is to provide resourceful, effective and innovative educational activities that will advance the practice of pharmacy in all practice settings and enhance patient care. The CPhA Poster Presentations Program seeks to challenge practitioners, researchers and students by providing a forum to educate colleagues by sharing information and disseminating research findings. Submissions are due to CPhA no later than January 11, 2019. Notification of accepted proposals will occur on or before January 25, 2019. If CPhA accepts a poster presentation, it is understood that the person indicated on the online submission process attend the poster session to present their work. To submit your presentation proposal, please click here.